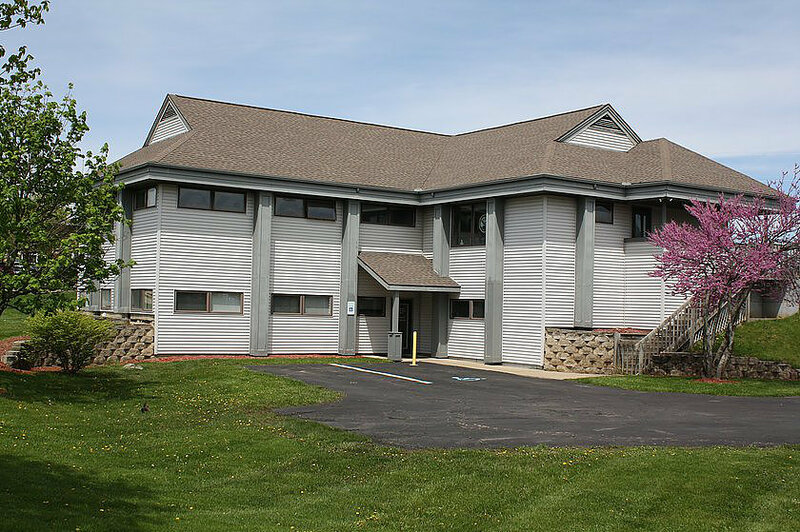 Since opening our doors to patients back in 1992, Premier Chiropractic Clinic has been a leading Chiropractic Clinic for patients in the Ann Arbor and Dexter areas. 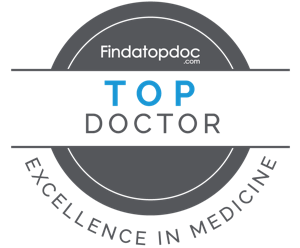 With a combined 80 years experience, our doctors offer the best in clinical expertise. We care about the satisfaction of our patients and are glad to offer top of the line Chiropractic services to get you back to full health. Here at Premier Chiropractic Clinic, we are proud to help our patients live better, pain-free lives. We truly believe that no one deserves to live in pain, even as they age. We will do everything we can to ensure that our patients are comfortable. We are proud to help people heal after an accident or injury and diminish any unwanted discomfort. We are proud to serve Ann Arbor, MI and the surrounding areas. We are dedicated to providing the highest level of chiropractic care along with friendly, compassionate service. We welcome all new patients to our office. We invite you to contact us today. If you have any questions or concerns, please don't hesitate to call us at (734) 426-0902.